Tree trimming and removal for various areas throughout the Oswego Township and the Village of Oswego. 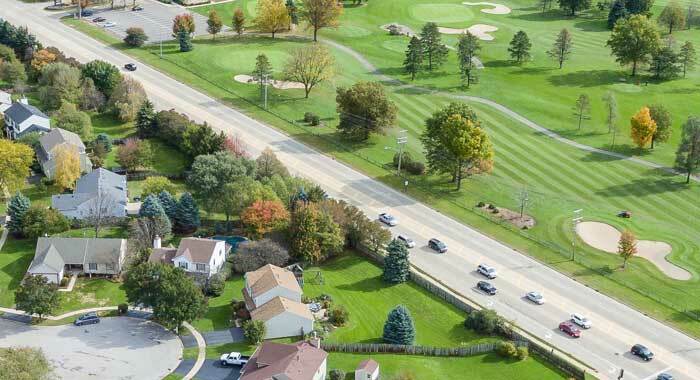 Proposals shall be submitted on a form furnished by the Oswego Township Road District, which may be obtained at the office of the Highway Commissioner, 1150 Rt. 25 Oswego, IL 60543 or the Supervisors office at 84 Templeton Dr. Suite 104 Oswego, IL 60543. From Thursday March 21, 2019 until Thursday April 11, 2019. Bids are to be submitted by 9:00 A.M. Friday April 12, 2019 at the Oswego Township Office, 84 Templeton Drive, Suite 104, Oswego, IL 60543. Bid opening to take place at 9:01 A.M. Friday April 12, 2019 at 84 Templeton Dr. Suite 104 Oswego, IL 60543.